Hidden storage has always fascinated woodworkers, and there are desks and cabinets dating back hundreds of years with secret compartments and hidden places. But the 21st century brings electronic technology and new hardware to the forefront to meet a growing demand for concealed storage in cabinetry, millwork and furniture. Some of the new hidden storage options are offshoots of earlier attempts to conceal home entertainment devices. Others are targeted at keeping valuables such as collectibles and firearms safe and secure from obvious discovery. Options range from simply securing or concealing something as small as a drawer or furniture compartment on up to creating entire safe rooms with hidden access. Or maybe it’s just as simple as wanting to disguise the entrance to a wine cellar or walk-in pantry. 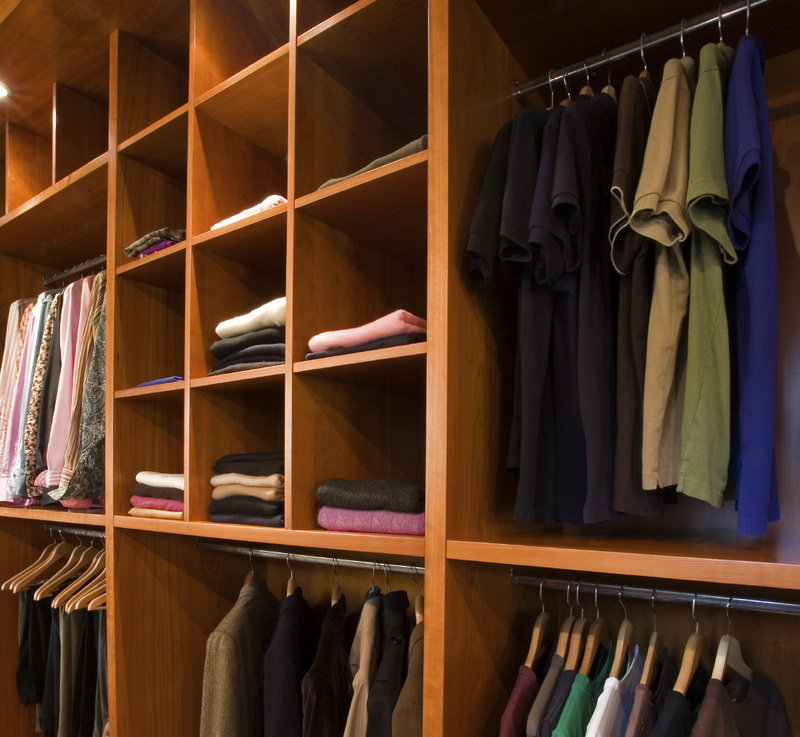 One of things most of today’s concealed storage options have in common is that they emphasize custom solutions to customers’ needs, which plays well with custom cabinet and furniture makers. In the past, someone might have looked to a safe and lock company or a security firm for related products, but now custom woodworkers are stepping in to provide elegant and sophisticated options. And ironically, as much effort is put into impressive display of hidden items as it is in hiding them. For example, take the offerings of a company called Quartermaster Systems that specializes in what they describe as “stealth firearms display.” Talking to the company principals Damon Stevens and Adam Pristas is like talking to “Q” from the James Bond movies, and indeed the name of company relates to Q as well. Stevens has a long history of automotive modifications and Pristas has a degree in design. Both have a long connection to firearms and understood how firearm collectors needed to keep their collections secure while at the same time being able to display them when appropriate. “Our vision for the whole company is that you see things in movies like “Mr. and Mrs. Smith,” and we want to bring that to the consumer,” said Pristas. Their answer was to use robotic actuators, LED lighting, fine wood craftsmanship, and modern electronic fingerprint ID security to create a beautiful hutch-like cabinet that would be at home in a fine living room or dining room. But when activated, it transforms in less than nine seconds to display the firearms hidden inside. You can watch a video of the unit in action at www.youtube.com/watch?v=ihl4GAMCnMU. Another classic design in the world of concealed storage is the bookcase that moves to reveal a hidden passageway or room. What was once fantasy construction is now regular reality with multiple hardware packages available to custom cabinet builders who want to incorporate such designs. One such is the InvisiDoor offered by Custom Service Hardware. 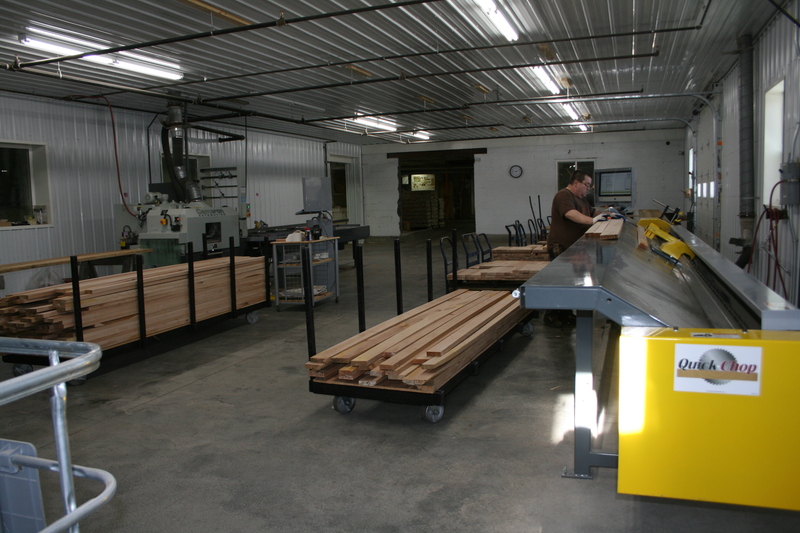 You can buy just the hardware for a completely custom application, or they offer a variety of unfinished wood kits in cherry, maple, and red oak that are ready to install and finish. There are options for a conventional bookcase and a bifold version as well. 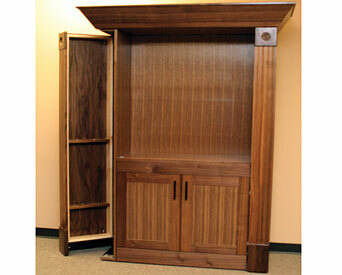 Modern electronics have contributed to the explosion in offerings for custom concealed storage. There are options for remote controls and electronic locking as well as low-energy, high-output LED options for lighting. Radio Frequency Identification technology, RFID for short, has literally opened the door for new lock and control options. Accuride last year introduced an RFID controlled locking system. The Model 10EL is a stand-alone electronic lock that can be used to secure doors and other openings and withstands up to 150 pounds of force. A sensor indicates whether the lock is open or closed, and it can be activated by keypad, RFID and proximity devices, or biometrics, such as a fingerprint reader. A version called the Model 38EL integrates the lock with an Accuride drawer slide to lock the drawer closed. Besides residential security options, Accuride suggests the lock is useful for commercial applications such as drug control security in hospitals or pharmacies or tool control in factory situations. 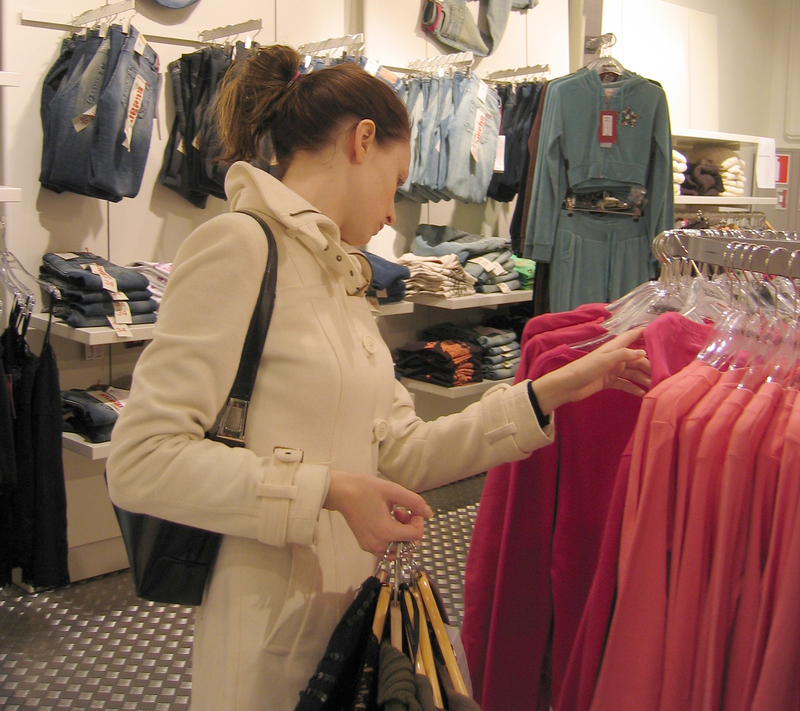 Employees can have coded RFID tags to provide access to only the drawers and cabinets they need. A company called Creative Designs by Logan is offering an entire furniture line dubbed the Criswell Concealment Collection with all the pieces featuring concealed storage. There is a bookcase, an end table, and a night stand, all making use of RFID technology or hidden push-locks for locking. All of these systems have an attention to quality geared toward attracting discriminating customers. Pristas at Quartermaster says the most difficult thing about developing their stealth storage products was sourcing all the right parts. “We wanted the highest quality for each element and we wanted it entirely made in the USA,” he said. Similarly, Dan Claypool at Creative Designs by Logan emphasizes his furniture line’s highly figured hardwood and veneers, dovetailed construction, and a variety of custom finish options. Claypool is also the owner of St. Louis-based Merric Millwork and Seating. Most of those involved in concealed storage options are quick to point out that their products are not intended to replace heavy-duty fire safes. They typically make a distinction between hiding firearms and valuables as opposed to absolutely securing them behind heavy steel. But that responds to what many customers are asking for in a balance of security and ready access.